The month of May was Women’s Health Month and a great reminder that we need to continue to be put ourselves at the top of the Self Care List! We want to live well and leave a legacy of honoring our bodies to show how important Self Care is to our daughters. So I’m sharing How to create a DIY Self Care Basket for myself and I really encourage you to do the same! You can also make DIY Self Care Gift Baskets for someone special, which are super fun too! 3 More Self Care Tips and Printable Checklists! As Moms, well lets just say women as a whole, we easily lean into the role as care GIVER not care TAKER. It’s the way we were created, to nurture and care for the needs of those around us. We are touchy feeling creatures..no not feely, but feelING! If we see a need we meet it…if we can. We revolve our lives around our children and extended family and our friends and their activities. It’s easy to put ourselves pretty much last on the list as far as making time and taking care of ourselves. I want to encourage you (and me) to make a plan of action to continue lifelong habits of health, because if WE don’t take care of ourselves…who will? I am a procrastinator when it come to taking care of myself. I have this syndrome called “I just gotta do one more thing”! HA! To add to the little problem of the “one more thing” syndrome, I have teens that constantly seem to “NEED”! Oh yes..they NEED my hairbrush, my clothes, my shoes, my hair supplies…and YES I’ve even caught them using my toothbrush! EEEWWW! Oh and of course they NEED my time! 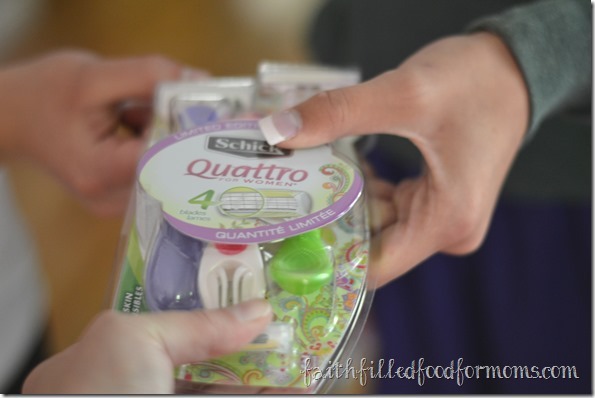 They are trying to take my brand new Quattro razors! Then there are my grandkids whom I’m blessed to watch..but let’s just say a 4 year old and 1 year old need a lot of attention…oh ya.. I know you know! I’ve been praying a lot about why it’s so easy to put myself last on the list.. Some things have to do with my up bringing and the neglect that was present. Although I have long worked through many of those issues, it still remains that I somehow think that everyone else is more important than me. He reminded me that NOW is the time to take action…before my health begins to decline. In other words..no more procrastination. He reminded me of how my children and my grandchildren are watching….need I say more. When my older children were growing up I was VERY much active and health conscious. They are now VERY health conscious too. They are marathon runners and raising their own families. So I know that it makes a huge impact on our children as to how we choose to live our lives. What about these younger kids though..what am I teaching them if I am not putting my health first! Isn’t it an oxymoron that we so desire to serve our families..to be there for them and yet we put ourselves last, putting our very health at risk so that we may not be there for them later?! Since I’m trying so hard to take care of myself and we are making an effort to continue Women’s Health month all year long, I went to Walgreen’s and shopped for some goodies..for myself. 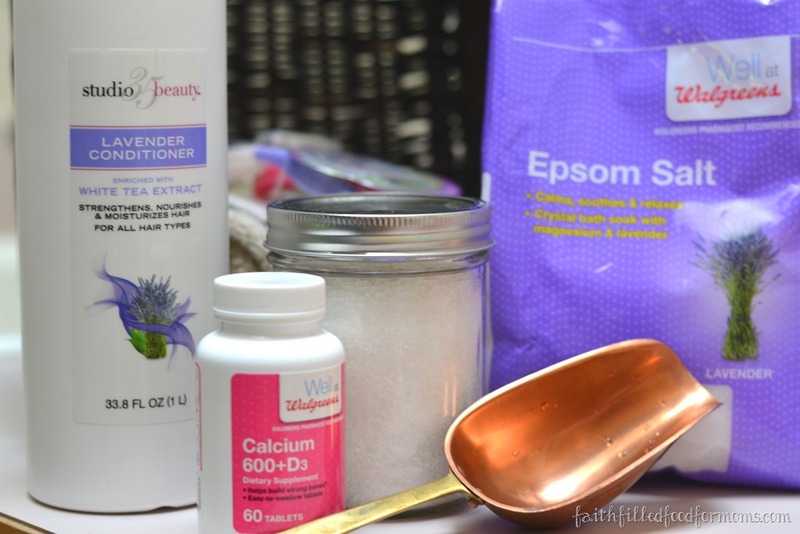 Epsom Salts with Lavender, Razors, Calcium with Vitamin D and Lavender Conditioner. I sort of like Lavender! I poured the Epsom Salts into a Mason Jar because I like Mason Jars and there are some super cute ones out there! So now that Summer is here and the beautiful weather is here..My teens said that I have to shave my legs.. Since I bought a 3 pack of razors I’ll keep one and surprise them and give them each one too! 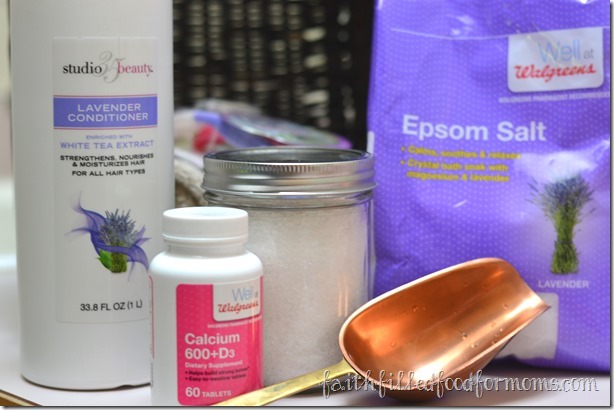 I want to tell you the benefits of Epsom Salts AND I don’t Shampoo my hair.. for real! So I know you want to know all about that too..right?! And taking Calcium WITH vitamin D is massively important and I know you want to know why that is too..right?! 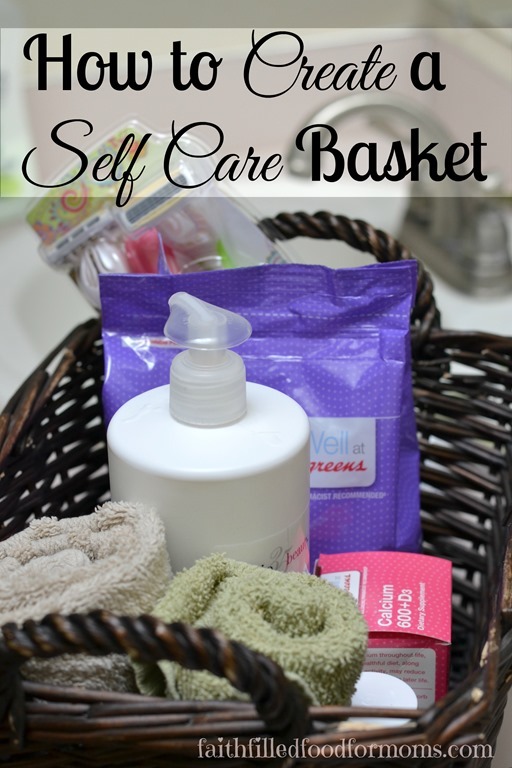 I want to encourage you to make yourself a Self Care Basket. Put into it anything that YOU consider to be indispensible to your own personal health. This Amope Pedicure tool! 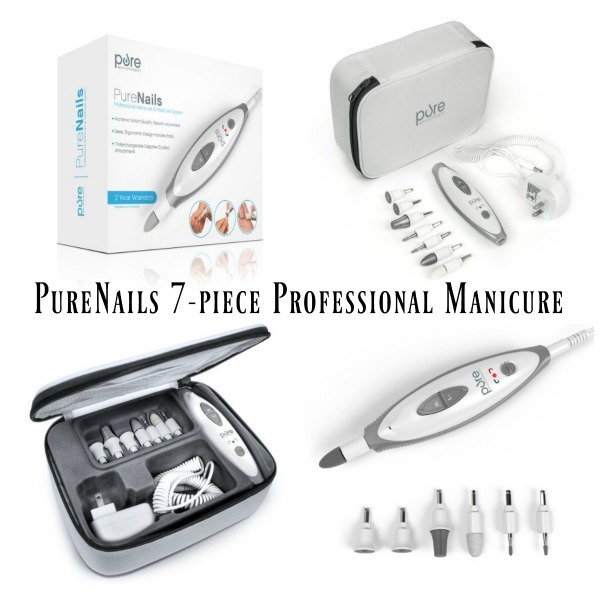 We have an issue with calluses so we LOVE it! 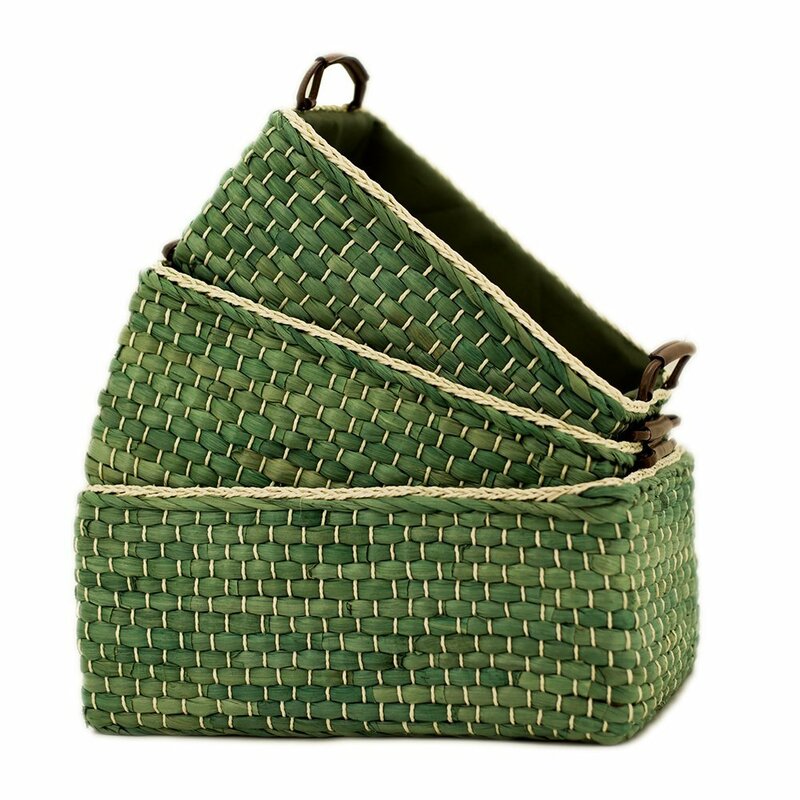 I just put my basket under the sink in my bathroom and pull it out whenever I need it. Everything is right there when I need it..no searching for “borrowed” items! Exotic Bath Bombs, Bubble Bath and Shower Gels…gotta have em! A NEW Bible ~ There are so many amazing Bibles out there these days. 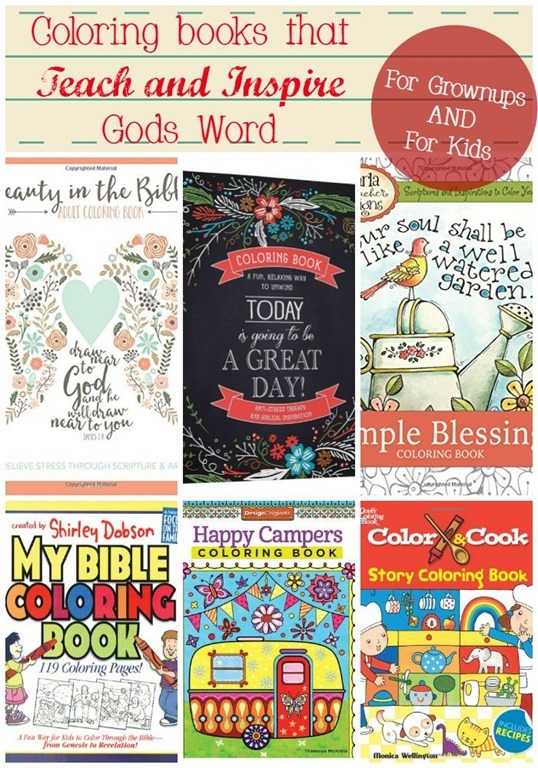 Art journal bibles, Devotional Bibles aimed at women’s issues…there is one just for you! A cozy blanket that’s just for you to snuggle! 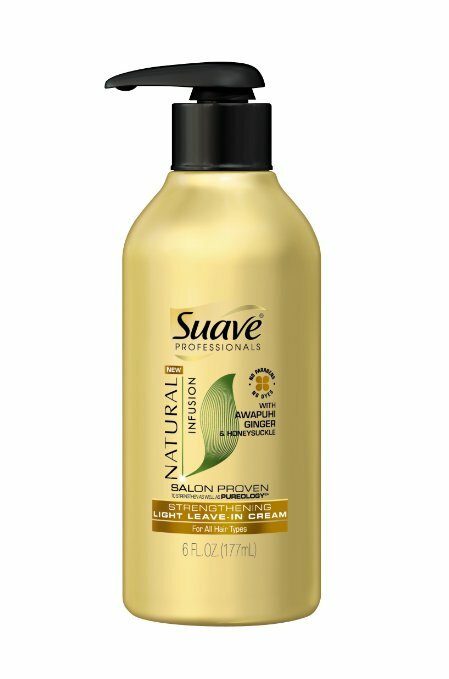 This is a super inexpensive leave in conditioner that I use! It’s super light and works really well! Soo many cute baskets too! Make it special friend…just for you! Remember…this self care basket for womens health is JUST FOR YOU! It can include anything your hearts desire! I want to leave you with this Free Printable as a daily reminder of just how important you are and how much you/me deserve to take good..no great..care of ourselves! 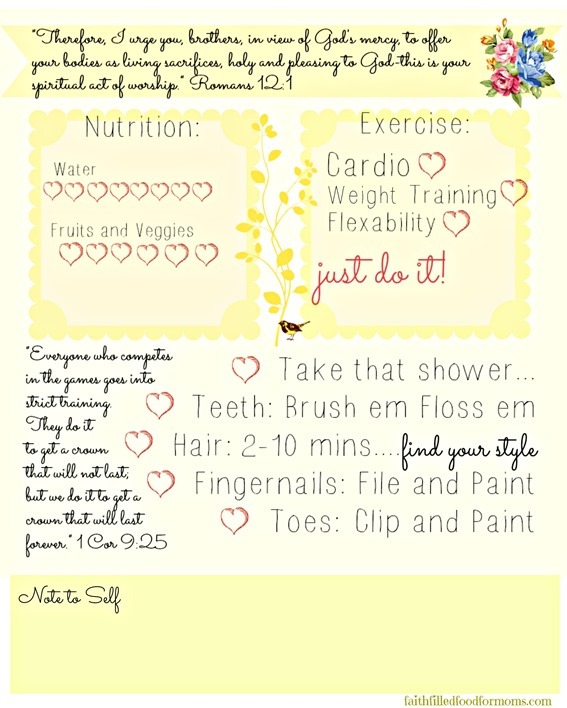 More Self Care Tips and Printable Checklists! Enjoy and be Blessed this week! Another way you can take care of yourself is to take some quiet time each day to spend with God. « Win a DREAM Vacation with RCI! What a great reminder that God loves us, so we should love and care for ourselves. As i sit here recouping from my injury STILL i am reminded that sometimes a little thing like lotion or nail polish can go along way in battling the depression that comes with recouping. Thanks for your encouraging words! What a great idea. I tell my clients to make a self care basket often, but I must admit that sometimes I forget to do this!! Stopping and caring for self is so important. Especially if you truly want to keep the family engine running long-term. Thank you! 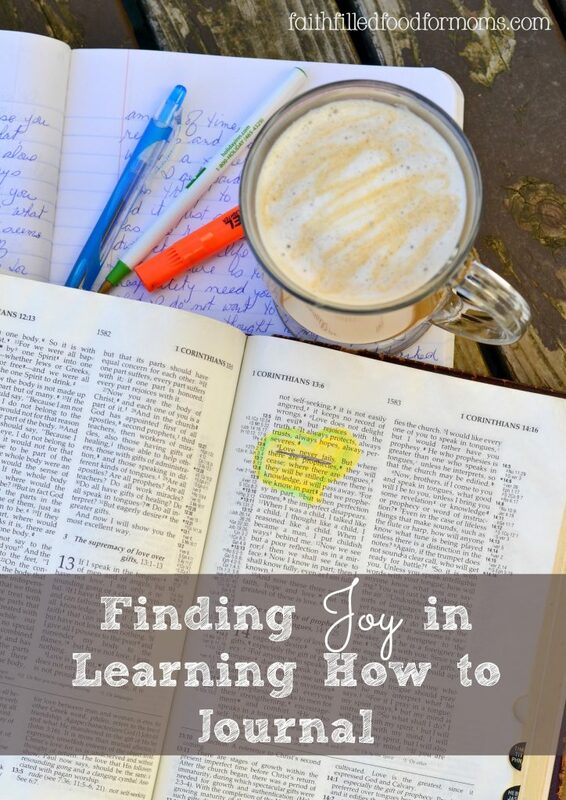 I love this idea, and what a great printable! I agree, I am like, always last on the list! Shari, I love this. Isn’t it funny that we have to make charts for our children to do these things, and then we get so busy taking care of them we need to make one for ourselves. You’ve inspired me. I think I need a soothing lavender soak! Aaah! This was a great post, and a wonderful reminder to take time for ourselves once in a while. We tend to spend much of our time showering love and attention on all those around us, and I know for myself, I always forget about showing myself a little of that love. I think I’m going to go find a basket and round up some of my things! Thanks for this! Great ideas, Shari. 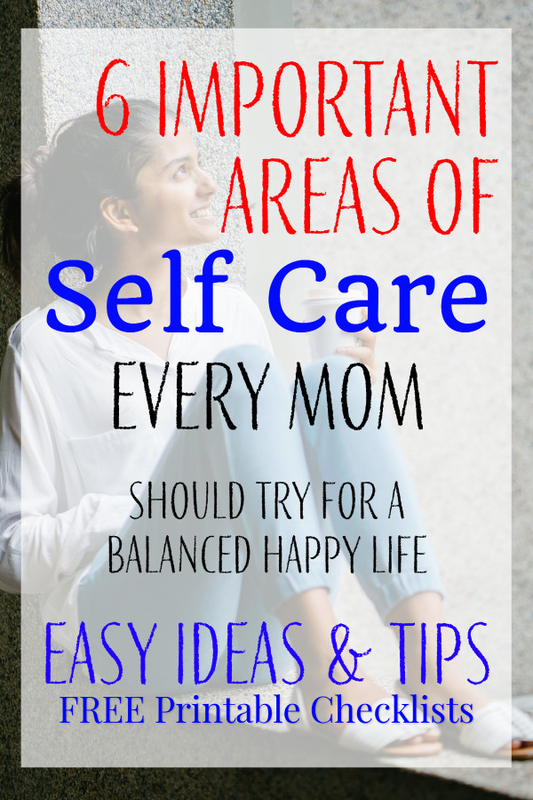 As a busy mom, it’s so easy to forget to take care of myself! I love your daily routine printable! That is something I could use every day. I love the epsom salts in the mason jar. I made me some and gave my sister one too, they are so pretty. I like to relax in epsom salts and sad that I don’t have a bathtub in my bathroom, so I have to use the kids which I don’t like to do. I bought a few different ones. I love this idea – since having kids time just seems to disappear and it’s so easy to forget about looking after YOU! I can’t wait to hear about the epsom salts – and the VitD and calcium too – I have osteoporosis and have to take those two vitamins ever day. It’s so easy to push your own stuff back until you realize you stink, it’s important to take some time for yourself. Thanks for sharing. Hello from Motivation Monday! God needs us to be at our best so we can do the BIG work He’s given us of raising Godly families (plus whatever other work He may have called us to)! I’ve learned that before I can give all that’s required of me to others, I MUST give to myself: my time, my care, and my compassion! Thanks for sharing this. I linked here from writtenreality.com/motivation-monday-linky-party-97. God bless you! I know this is off subject but I simply needed to ask. Many thanks! Love this idea! Definitely going to start doing this. Great post, thanks for sharing. Yay! I’m glad you are going to make yourself one Niki! You deserve it! Thank you for stopping by!